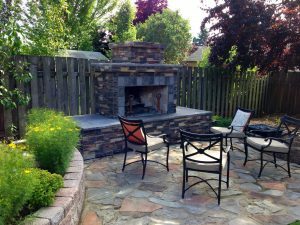 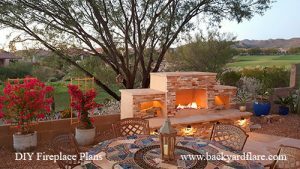 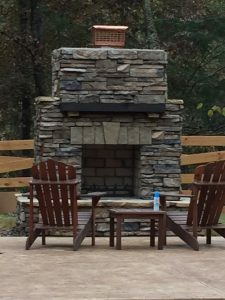 be a great author Building Your Backyard in Three Phases – Backyard Flare, LLC . Thank you very much. 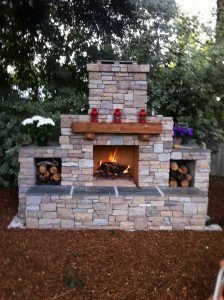 If we can help you with a design, let us know.